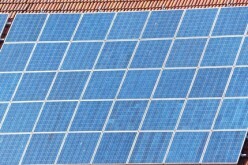 The roof is an important part of any home or building. Providing protection to occupants from various weather conditions is one of its main functions. Roofs also provide insulation and retain cool air during hotter seasons and heat during colder seasons. The level of insulation depends on the materials used. Insulation occurs in various forms and commonly used materials include plastic sheeting or felt. 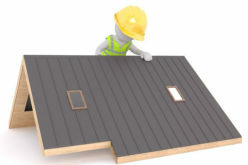 These materials are directly installed under other roofing materials. Spraying or positioning other materials like synthetic foam into roof cavities can also enhance the insulating properties of a roof. Without proper ventilation or insulation, roofs can start experiencing weather-related challenges that destabilize shingles, increase pressure on the roof and ruin gutters and drainage systems. While the primary purpose of a roof is to provide shelter, a drainage system is necessary for directing the flow of water that collects on the roof away from the property. The need for repair and risk of water damage is minimized with proper drainage. Without proper roofing, not only do inhabitants become susceptible to changing weather, everything else within the structure is also at risk. Possessions like clothing, artwork, carpets and appliances can be destroyed quickly when snow or rainwater invades the building. Basic interior from walls and doors to flooring can also be damaged by weather. Certain roof elements are important for the structure’s exterior. 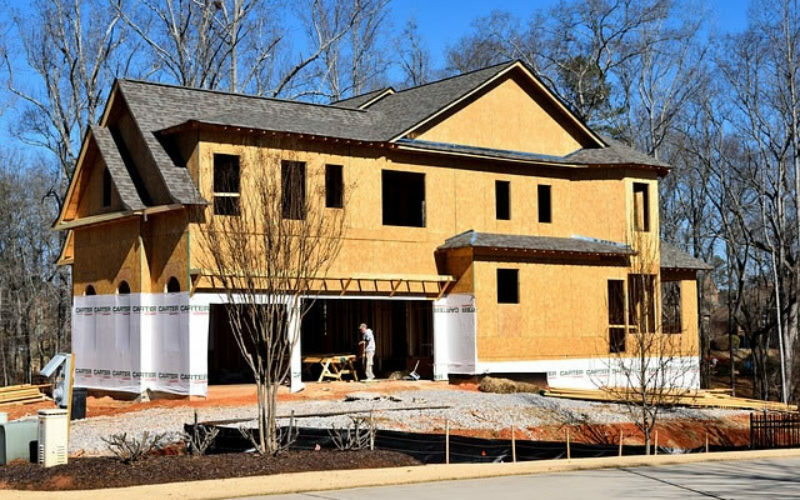 Roof flashing is aimed at protecting exterior walls and keeping them safe from water damage. 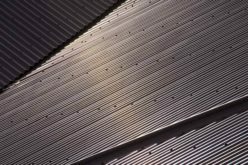 Flashing generally refers to sheet metal that serves the purpose of preventing rainwater from going through the joints, which can cause damage. 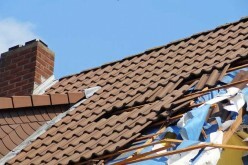 As a structure’s first line of dense that acts as a large umbrella to receive and deflect potentially harmful weather, a roof should be able to withstand such conditions. In regards to roofing, it is always important that it features the qualities that are required to protect your property. 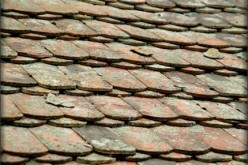 The following some of the things that should be considered for quality roofing. All roofing products that are used should be manufactured by reputable members of the industry. With trusted companies you can rest assured that top class products are being installed along with the guaranteed of lasting for a long period of time. Proper roofing requires the participation of certified professionals who specialize in this area of expertise. For seamless roof installation and optimal performance, extensive training in roofing maintenance, installation and inspection is a key factor. 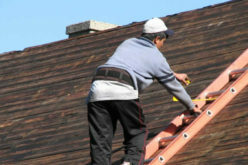 Roofing contractors are expected to provide warranties. When an accredited contractor installs your roof, coverage is guaranteed throughout the period of the warranty. Your possessions will be adequately protected by high quality roofing that is offered with a warranty. 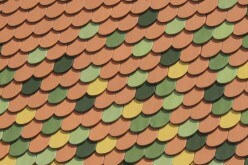 Quality is an important characteristic of roofing products. These products should also provide a visually attractive appearance that enhances your home’s cub appeal. A good roof helps to maintain the beauty of your property for several years to come. 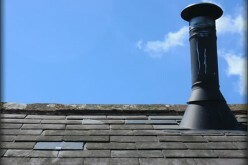 After installation, basic maintenance and prevention are useful for extending the life of the roof while preventing leaks, extensive damage as well as costly and premature replacement.